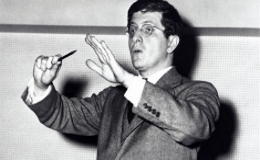 The collaboration between Alfred Hitchcock and Bernard Herrmann was the most famous and celebrated partnership of a director and composer in film history. 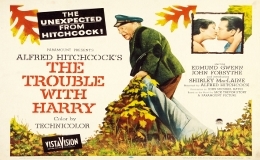 Herrmann's score for The Trouble with Harry was a personal favorite of Hitchcock's. CMOTF has chosen this wonderfully dark, comic masterpiece to start our celebration. Please register. Bernard Herrmann biographer Steven C. Smith discusses the Oscar-winning composer’s career, and his innovative music for the radio series Crime Classics,which foreshadowed his acclaimed film scores for Alfred Hitchcock. Please register. 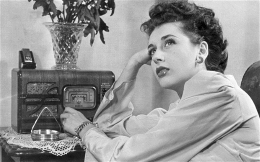 Chamber Music on the Fox presents "Crime Classics"
Chamber Music on the Fox presents an evening of old-time radio dramas scored by the great film composer, Bernard Herrmann! 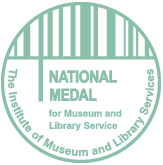 Featuring the talents of the Elgin Symphony Orchestra trombone section and Radio Players West, join us in solving true crime stories along with live music and theater. For tickets, visit chambermusiconthefox.org or call 224-276-8881. ESO special guest lecture with Steven C. Smith on Charlie Chaplin’s "City Lights"
Film music historian Steven C. Smith discusses Chaplin's unique composing methods on City Lights, which paired the filmmaker - who had no musical training - with professional composer/arrangers, to create a film score masterpiece. Please register. 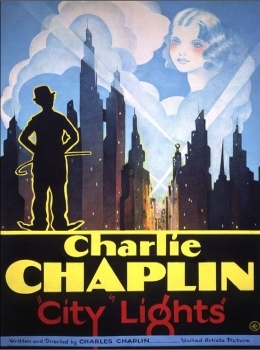 Even though silent films were on their way out, Charlie Chaplin’s City Lights was an instant success when released in January 1931. 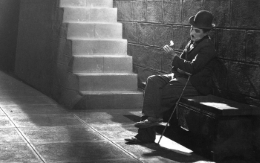 It has consistently been listed as one of the most influential films of all time and directors like Orson Welles, Stanley Kubrick, George Bernard Shaw, Federico Fellini, and Woody Allen rate City Lights as one of their favorite movies. Don’t miss one of the greatest films ever made, with the Elgin Symphony Orchestra performing the score that Chaplin himself composed. For tickets, visit elginsymphony.org or call 847-888-4000.